Donald Trump’s jab spread all over Twitter the morning of May 9th, 2016. 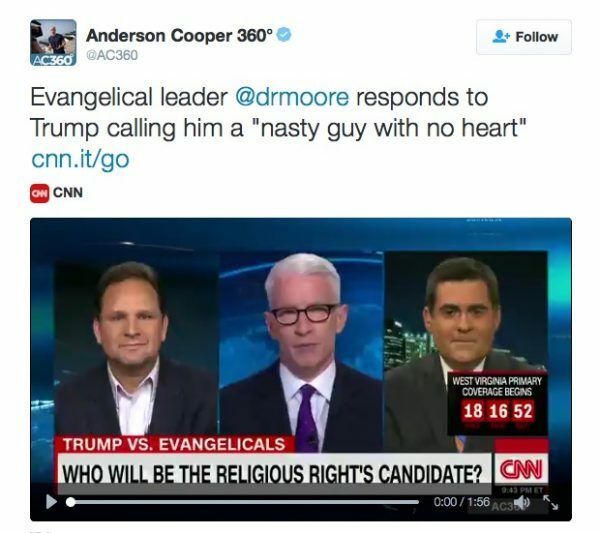 Or perhaps it wasn’t the jab, as much as the unexpected response from Dr. Russell Moore, president of the Southern Baptist Ethics and Religious Liberty Commission. 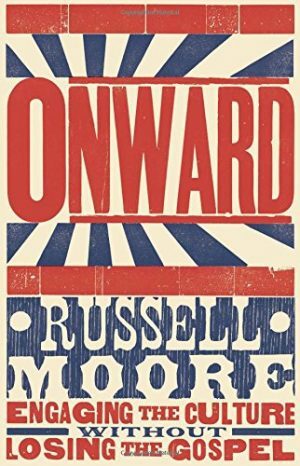 Since I’m currently reading (and enjoying) Moore’s book, Onward: Engaging the Culture without Losing the Gospel, the coverage sparked my curiosity. Besides, Trump hurls insults all the time – what made this occasion any different? Nobody saw Moore’s response coming. To read Russell Moore’s response to Donald Trump’s jab and how it challenged me, click over to read the rest of this article at Off the Page. I pray I could be so bold as to admit in front of the world my deprivation. His answer was not what I expected either! And then your response to it is exactly how I feel about myself. I am sooooo quick to jump on Trump, but I cant because I am exactly like him. He needs Jesus as much as I do. I am glad I ran into this.